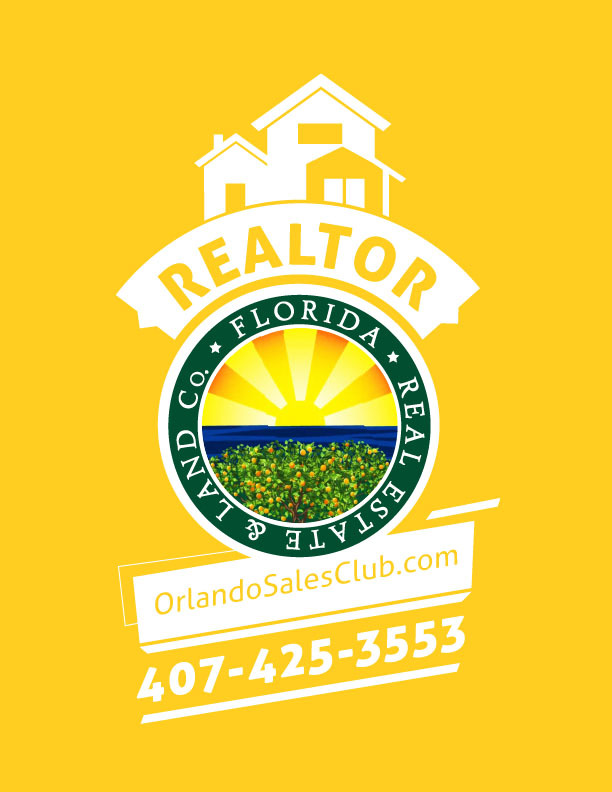 Florida Real Estate & Land Co. Living Area 100-500 Sq. ft. Looking to lease commercial executive office space for a short term project or long term lease in the Windermere area? Starting a new venture in the Windermere business district can be fun. Knowing where to set up shop. And make an easy start for customers for find you. The Grove at Isleworth is one of the best locations in Windermere, Florida to have a small corporate presence. In the heart of the City, Windermere downtown business district is the place to be seen. Easy to walk with clients to nearby dining and coffee shops. Temporary and Full Time Offices are located in prime commercial locations over the Central Florida area. Featuring, fully furnished offices and an upscale lobby with business center and high speed internet. The downtown Windermere location is close to all major expressways, restaurants, and city offices. Call today and learn about available units for lease, move in cost, and terms. +1 407-247-6777 Ask to Speak with Daniel Coombs, Licensed Real Estate Broker. Office Space for rent in Winderemere Florida now located in The Grove at Isleworth.